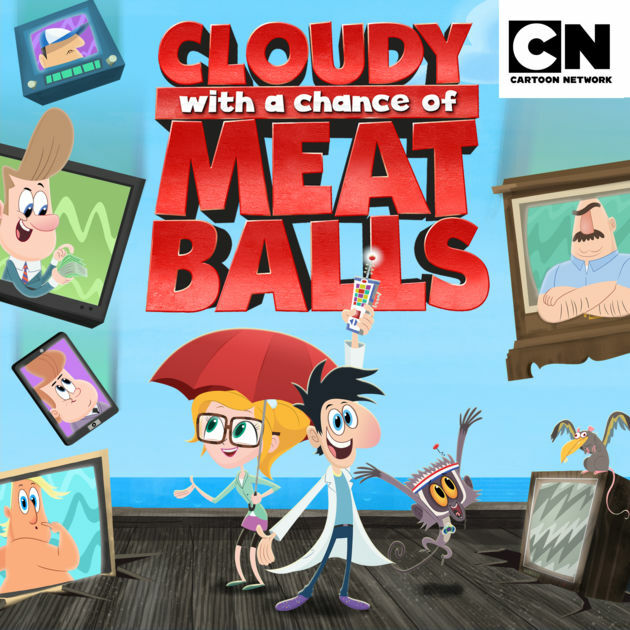 the series CLOUDY WITH A CHANCE OF MEATBALLS takes place before giant food rains down on Swallow Falls, when sardines are still the driving force behind the blue-collar town’s booming economy. Flint Lockwood is a high school student who suffers from NFD: non-fish-related dreams. He strives to be a serious inventor in a world beyond sardines…and maybe one day have his inventions change the world instead of blowing up in his face. i have recorded cloudy with chance of meatball episode but it is in .ts file format and i do not know how to play it. it is written always error. Ok we have uploaded the episode and all episodes work see ours.Just convert.ts into .mp4 by any converter and you can also convert it online also. But they are in .ts file format i have try so many time and downloaded many software to convert it in .mp4 format but i failed. I can send these file to you and you can upload them. when i see my recording in my pendrive their where .ts file and .ts idx subtitle file. atleast reply and upload to website. at least please reply and upload to your website. i have recorded from pendrive inserting in set top box.